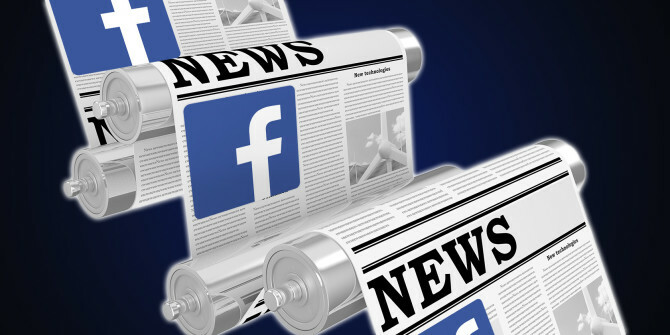 Facebook’s CEO Mark Zuckerburg recently announced that Facebook is making big changes in its news feed by making it more focused on the posts of your friends, family and less declined towards the publishers and businesses. It looks like most of the publishers and businesses have already started experiencing a major decrease in reach of their Facebook pages, while the ordinary users have been seeing more posts from their friends and family, rather than important local stories. This seems to be a problem for many people who rely on online social networks for getting news of local and international events happening in the country and around the world. Facebook is the leading social network and a major source of traffic generation for websites of various media outlets. The social network has been followed for important and local news by people around the globe. 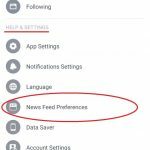 Since your news feed is not showing important local news, articles, and stories, so here’s a simple way to set the preferences of your news feed. 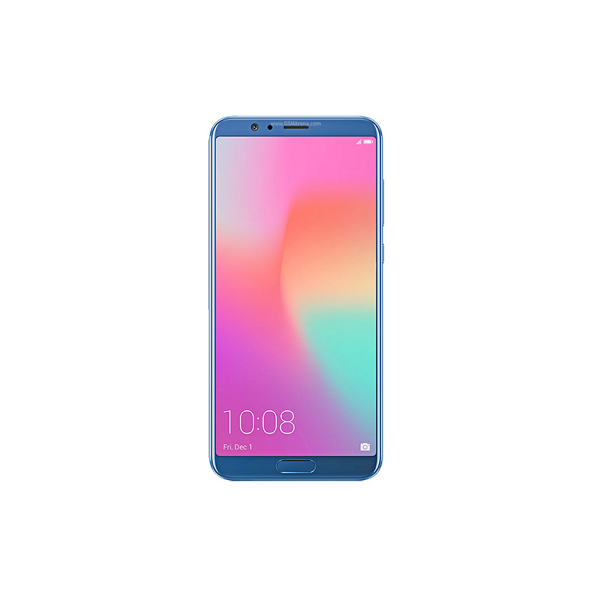 How to update from a mobile device? From your home screen view of Facebook mobile, click on the three horizontal lines on the top right side of the screen and get “News Feed Preferences”. 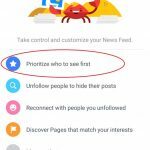 A new page will open which will show up, click on “Prioritize who to see first.” You will see a list of Facebook pages and profiles that you already like. 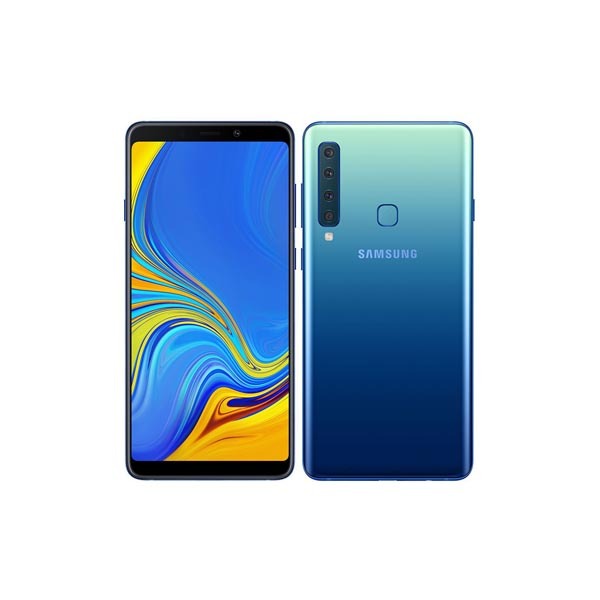 Scroll down and select the pages of your choice, the pages you will choose will get a blue star. Set them to your preferences and don’t forget to add TechJuice to your preferences. Click the images below in the gallery to get a better understanding. You will be seeing a click down arrow on the top right side of your desktop view of Facebook, click on that icon and go to “News Feed Preferences”. A box will appear, select “Prioritize who to see first” and follow the same procedure mentioned above. See the image below to get to that option. 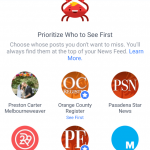 After following these simple steps the stories, videos, images, and news will again start appearing in your News Feed on all your devices. Meanwhile, Facebook is also testing a new section to highlight local stories and news of local publishers.